PeaceWalk1989 . . . . . . . 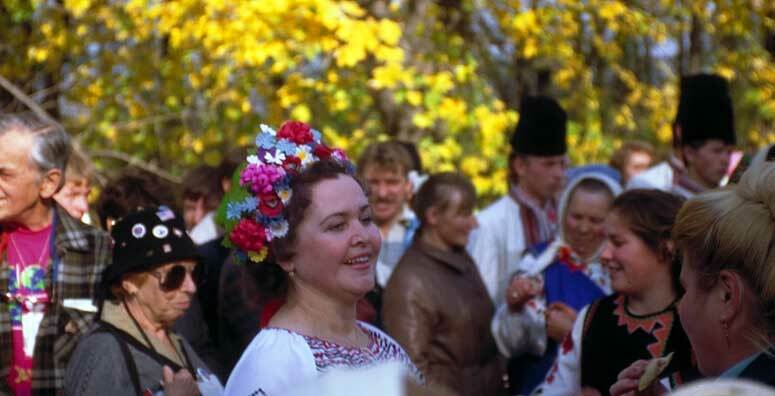 Adults wear traditional costumes, perform traditional dances, welcome us wholeheartedly.